Tag Archive | "kawaihae harbor"
The voggy conditions in West Hawaii create a colorful sunset backdrop at Kawaihae Harbor Thursday (May 22). 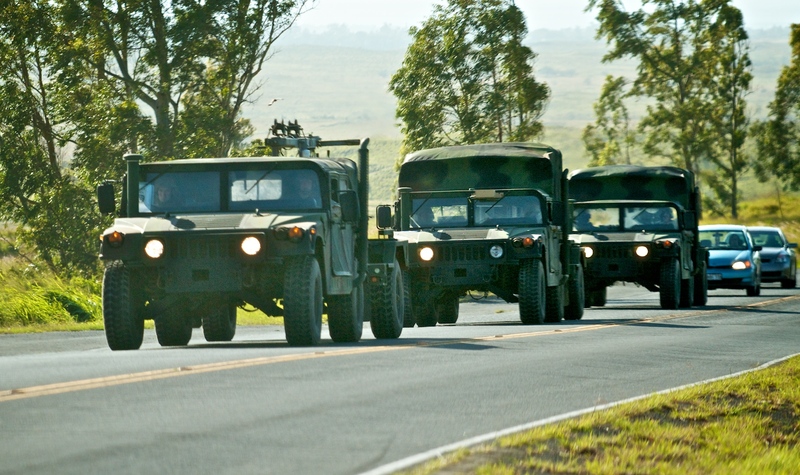 Oahu-based military units will convoy from Pōhakuloa Training Area to Kawaihae Harbor on Sunday, March 25 and Monday March 26, between 8 a.m. and 3 p.m.
Oahu-based military units will convoy from Kawaihae Harbor to Pohakuloa Training Area between 10 a.m. and 4 p.m. Friday, March 16 via Kawaihae Road, Queen Kaahumanu Highway, Waikoloa Road, Mamalahoa Highway and Saddle Road. 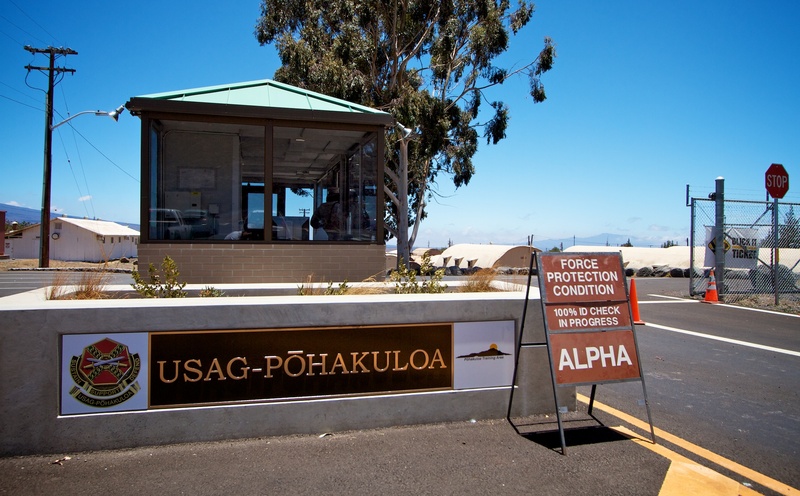 Oahu-based military units will convoy from Kawaihae Harbor to Pōhakuloa Training Area on March 3, 5, 7, 9 and 11 between 8 a.m. and 4 p.m.
Oahu-based military units will convoy from Pōhakuloa Training Area to Kawaihae Harbor on Monday, Feb. 27, between 9 a.m. and 3 p.m. via Saddle Road, Mamalahoa Highway, Waikoloa Road, Queen Kaahumanu Highway and Kawaihae Road. 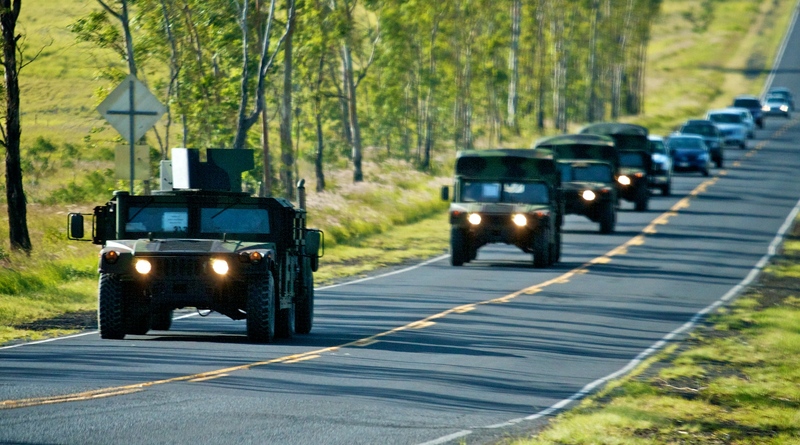 Oahu-based military units will convoy from Kawaihae Harbor to Pohakuloa Training Area, April 25-26, between 9 a.m. and 4 p.m., via Akoni Pule-Queen Kaahumanu, Waikoloa Road, and Mamalahoa Saddle Road Corridor.